When you’re feeling low on energy, what do you grab to get a boost? Is chocolate one of your go to items? 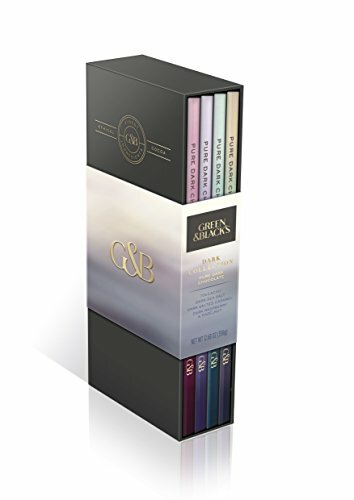 It is a must have for me. Unfortunately, milk chocolate won’t be of much help, since high levels of sugar it contains can only give you an instant burst of energy. The sweetened version of chocolate might make you feel perky for a short period of time. But, this short feeling of vigor is always followed by an energy-draining crash. 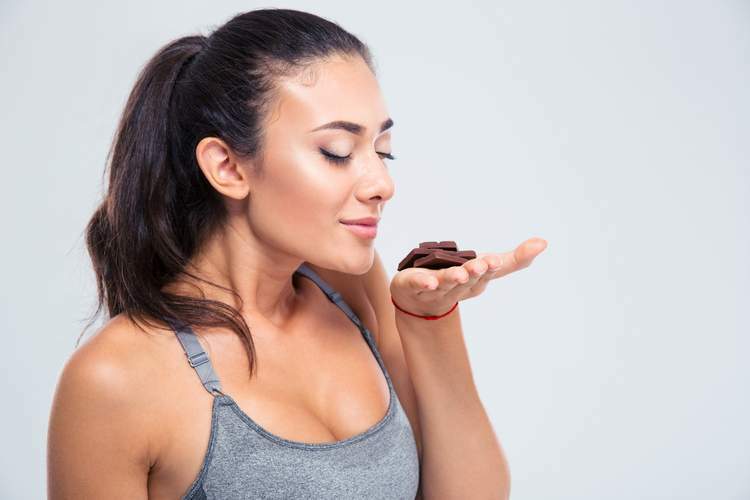 However, real, dark chocolate is a great high-energy snack, thanks to high levels of flavonoids that will stir you up, keep you in a good mood, and allow you to indulge your sweet tooth without having to consume ingredients that are bad for your health. 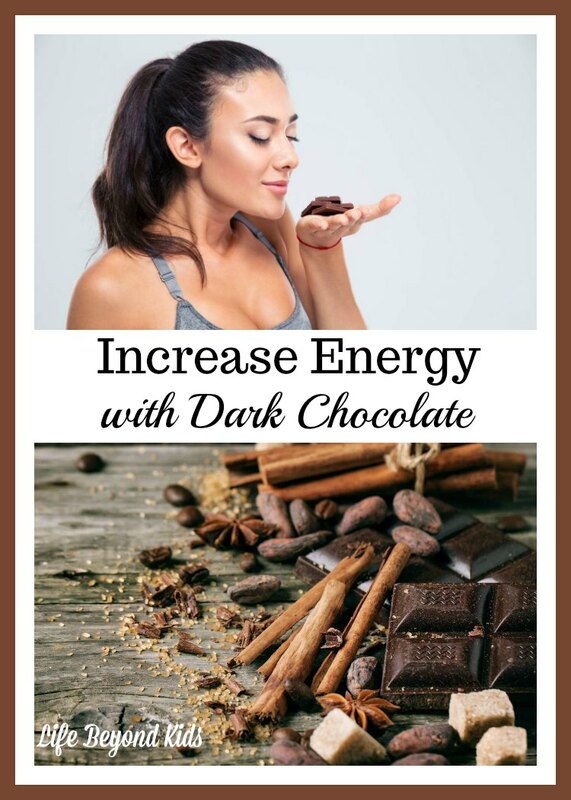 Note~ This post about boosting energy with flavonoids in dark chocolate is informational in nature. It is not meant to help you diagnose or treat any medical issues. Also, Amazon affiliate links are present for your convenience. Using them to make a purchase may result in a small commission to help keep this site running. There is no charge to you for using them. Flavonoids are potent antioxidants, which means they fight off free radicals and prevent oxidation of other molecules in your body. Basically, flavonoids help minimize and prevent the damage from stress, aging and lack of nutrients. There are over 4,000 identified types of flavonoids. Chocolate contains high levels of flavonoids known as flavanols and flavonols. 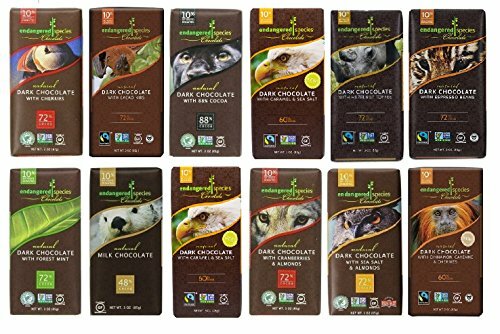 Although dark chocolate is a good source of flavonoids, not all dark chocolates available on the market have the same quality and, therefore, levels of antioxidants. 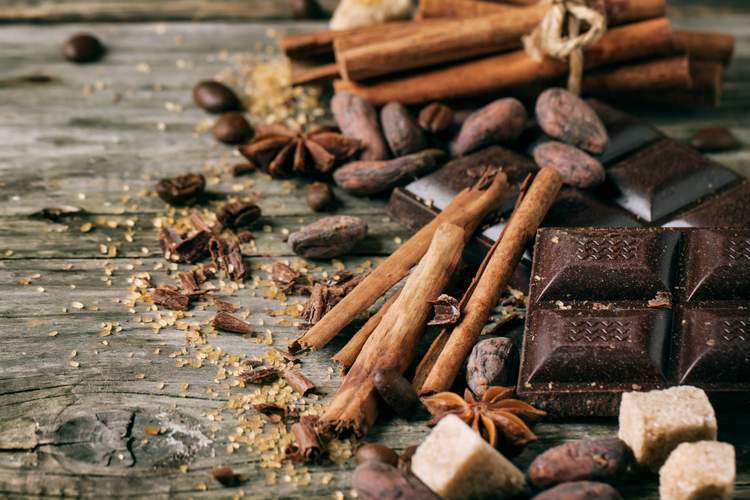 If you want your dark chocolate of choice to be an energizing elixir, look for chocolate that contains 35% (or more) cocoa solids or natural unsweetened cocoa powder listed in the ingredients. The higher percent of the cocoa solids in the chocolate, the more powerful the benefits are. Trust me, you’ll want to experience them! 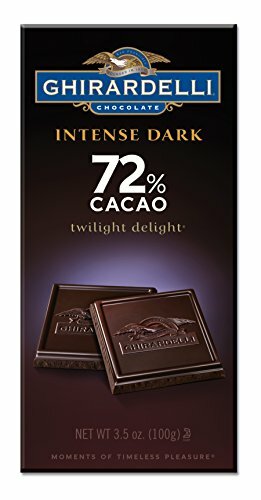 My personal preference is now 72% cocoa although I have some bars that are 85% in the house, too. I have found that the really high percentages of cocoa have even less sugar in them. So, working your way up to the really dark chocolates is a great way to acclimate. Here are a few great options to get you started! If you really want to watch sugar levels, then try one of these amazing bars from Lakanto. They are sweetened with Monkfruit which cuts the calories and makes them a great option for diabetics. They are a lower level of cacao at 55%, but still great for you. Even since ancient times, dark chocolate was renowned for its fatigue-fighting and revitalizing properties. When you think about chocolate today, the sweetened, milk version is often what comes to mind. This type of chocolate contains an insignificant percent of cocoa solids or even none. This means that the levels of flavonoids in it are almost nonexistent. Plus, you’ll have the negative impact of sugar on both your health and energy levels. To fully experience the benefits of potent flavonoids, you’ll have to reach for dark chocolate. 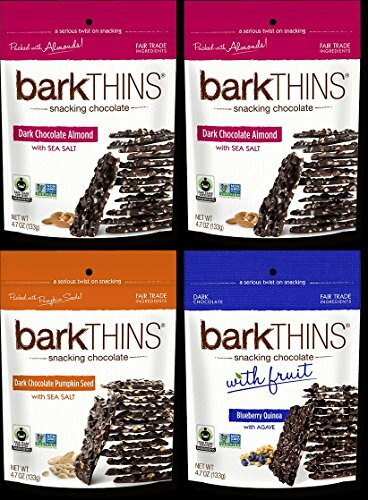 Studies have shown that dark chocolate stimulates your brain and increases levels of endorphin and serotonin in your body. These neurotransmitters are responsible for the feeling of happiness. 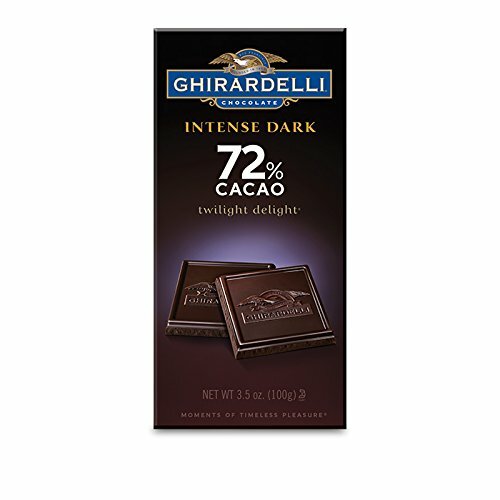 Just one ounce of dark chocolate per day can help lift your mood and help fight the gloom. In addition to brightening your mood, dark chocolate’s high level of flavonoids will help you feel more alert and boost your energy. Dark chocolate is commonly referred to as “brain food” and for a good reason. According to studies, eating dark chocolate will help you improve your cognitive function and deter mental decline. By stimulating blood flow to your brain, flavonoids will actually influence your ability to focus and concentrate instantly. A couple of bites can help you clarify your thoughts and feel more alert. Unlike the effects of sugar in milk chocolate, these actually last. If you need a little pick-me-up, dark chocolate is a great way to instantly improve your energy. Skip a short sugar-high that depletes your energy quickly afterward. Instead, choose dark, flavonoid-rich, chocolate as an energy booster. It will sustain you and have a prolonged effect on your energy levels, making you feel revitalized and invigorated throughout the day. Flavonoids in dark chocolate aren’t just a great way to instantly boost your energy and feel more focused and happier. Studies show that dark chocolate plays an important role in preventing diseases and improving our health. From lowering risks for cardiovascular illness, decreasing hypertension and improving your brain function, dark chocolate is beneficial all around. With an immediate effect that will serve as a great way to fight off the lethargy and fatigue, you’ll also guard your body against disease in the long run. Who could have said that nibbling on a piece of dark chocolate could do you a world of good? Are you a dark or milk chocolate person? 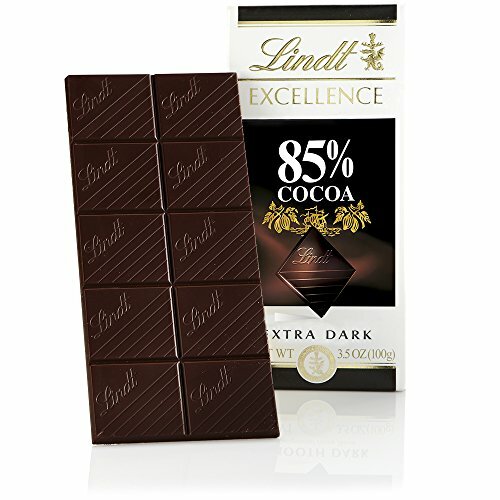 If you’ve crossed over to the ‘dark side’ of chocolate, what percentage of cocoa do you usually consume?